What a great way to spend an hour or two at the weekends. 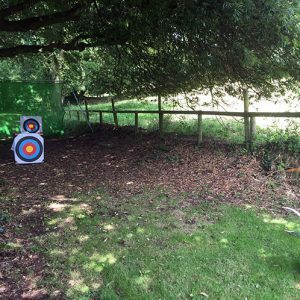 Archery is one of the most relaxing sports I do, so why not join me either with friends, family or just come along yourself. 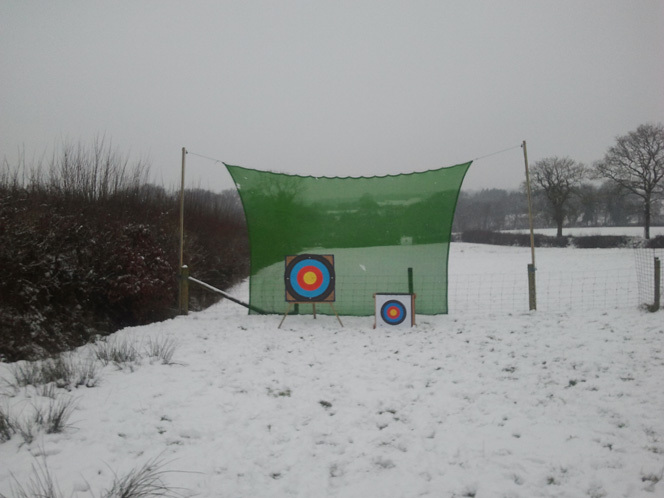 I have a range of recurve bows and arrows to suit both children and adults, right or left handed. 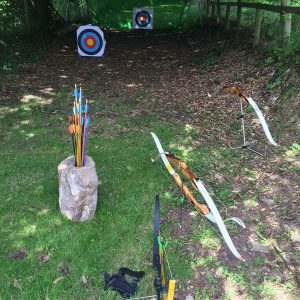 I can help you with the basics of archery, keeping it fun with the games you learn as you play.